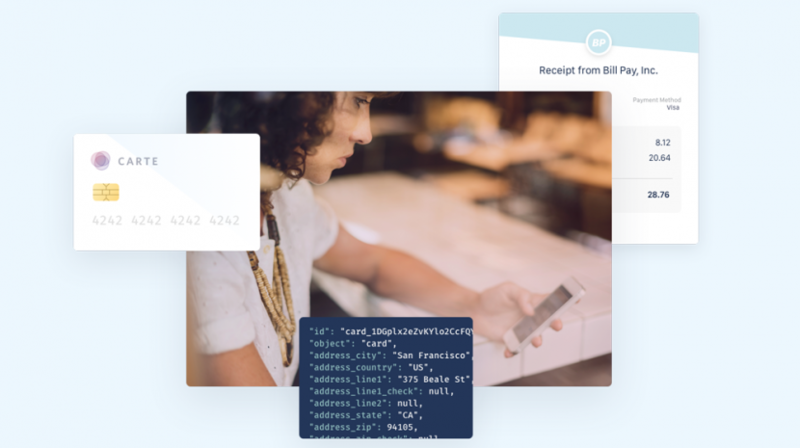 Stripe and Twilio have come together to simplify payments over the phone with the new Twilio solution. 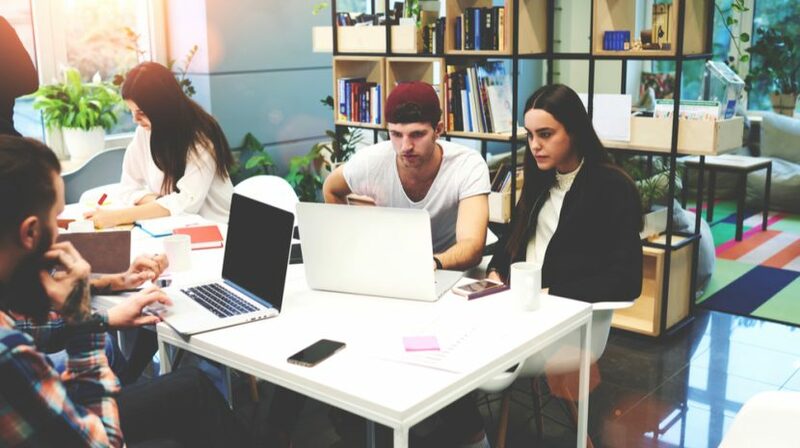 Having the right vendor/supplier will make your business grow, here are some tips on determining vendor interest to make sure you find the best fit. 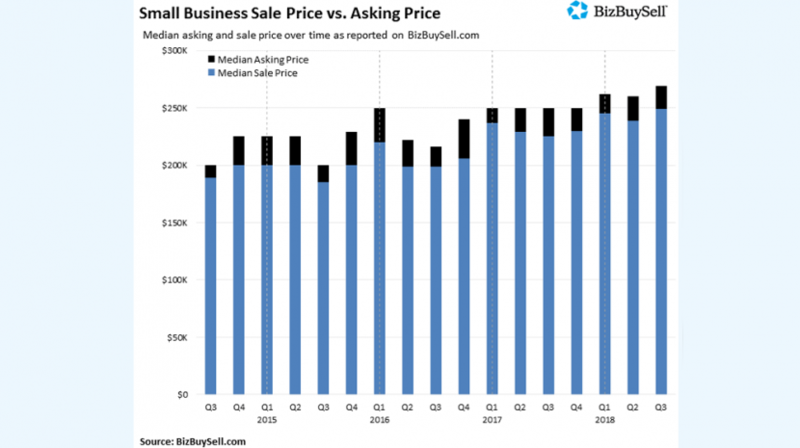 If you are looking to sell your small business, the BizBuySell Q3 2018 Insight Report says you're more likely to get a record high price for it. 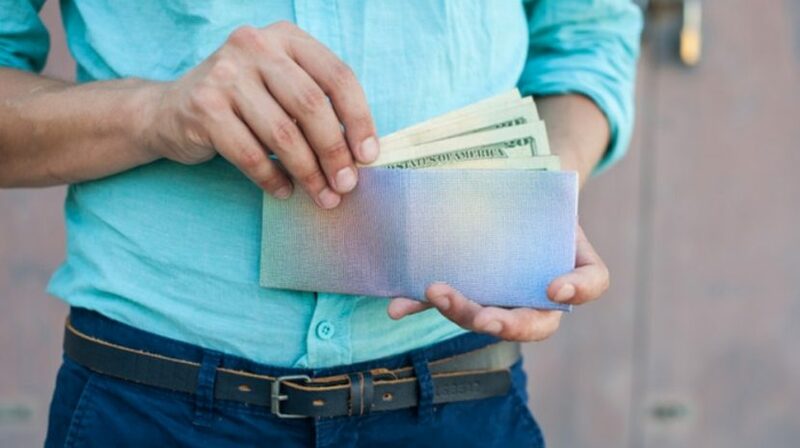 A new wallet from PaperWallet has reinvented the concept using durable Tyvek material to make them half the size but stronger than leather. Business continuity planning can help your company get be up and running right away in the event of a manmade or natural disaster. 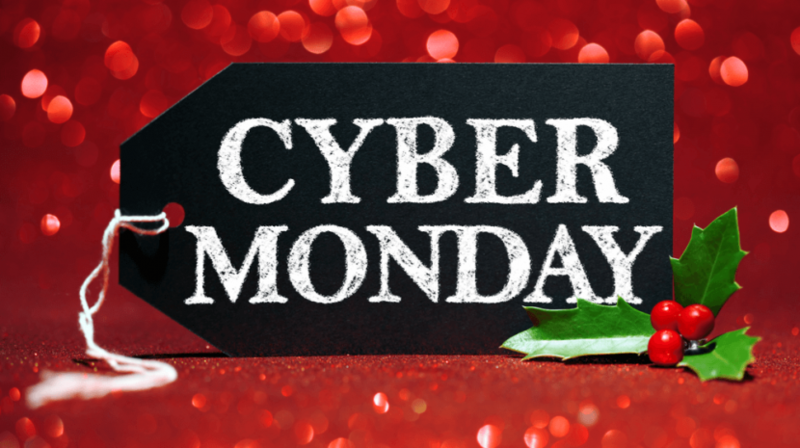 The Monday after Thanksgiving is an excellent time to find Cyber Monday deals and a chance to score new tech that your small business needs at a discount. 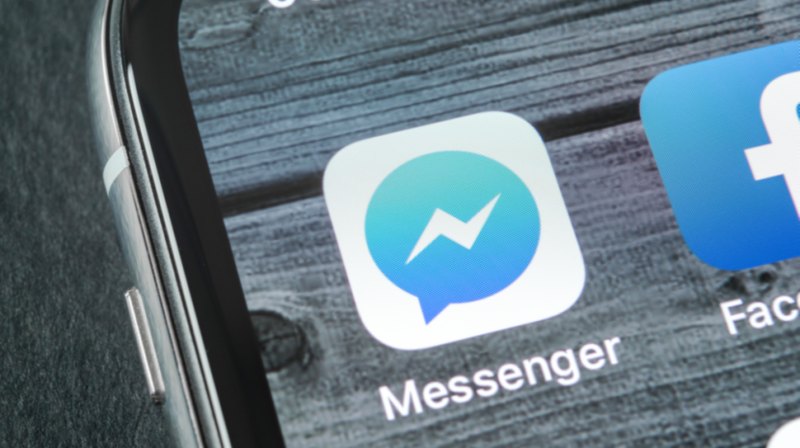 What is Personal Information and Why is it Important to Your Business? The personal information of your employees and customers is extremely valuable. 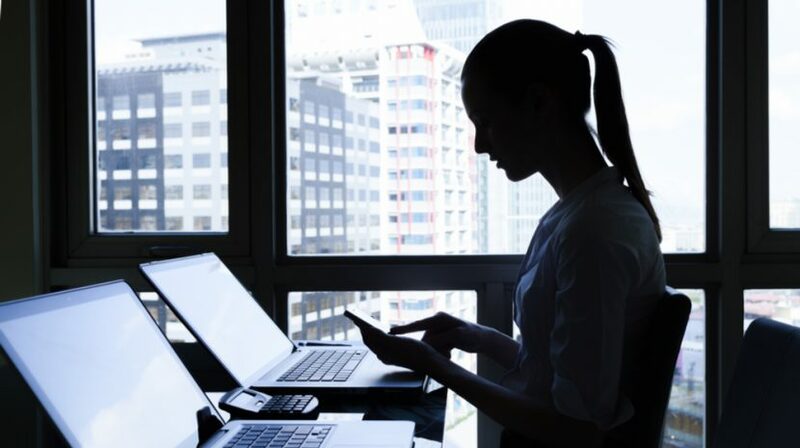 Here's what your small business can do to protect it. 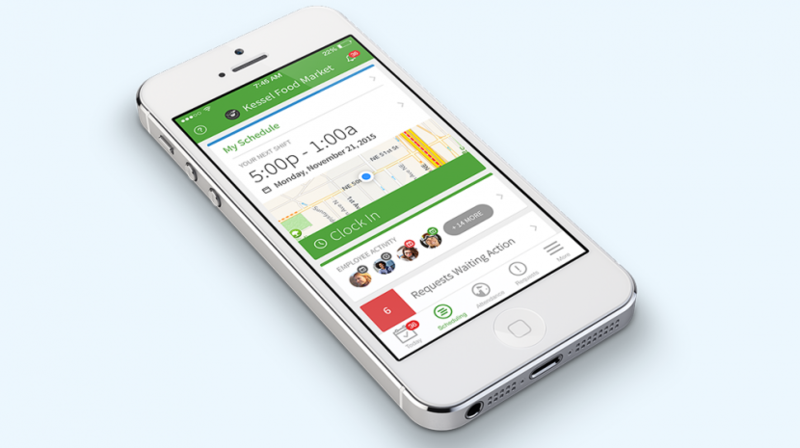 The new When I Work Hire application aims to simplify the hiring and onboarding of your next candidate on your mobile device. 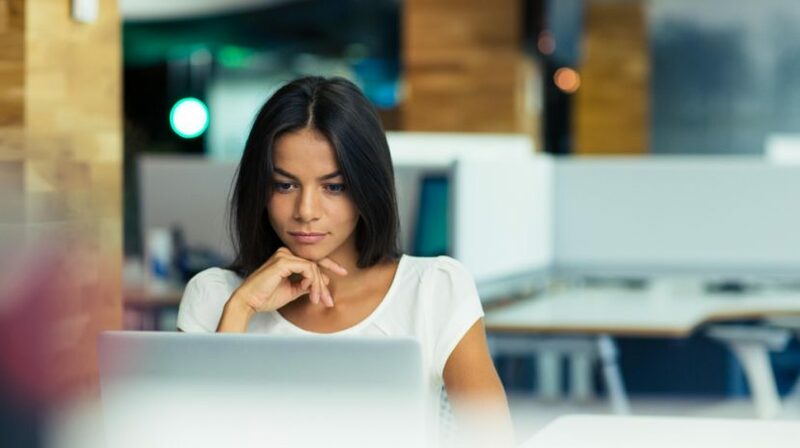 Whether you have an HR department or not, you can save a lot of time and money by providing your employees with employee self service options. If you want your online and retail store to become a destination for holiday shoppers, here are 14 tips to help your store win the holiday season. 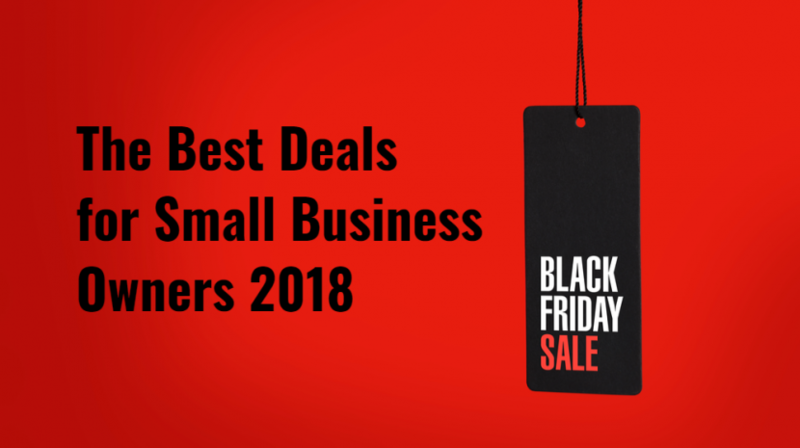 We're tracking the best Black Friday deals that can definitely help your business. New computers? New phones? New everything ... on sale!